Ko Lanta hotels – Search for discount hotels in Ko Lanta. 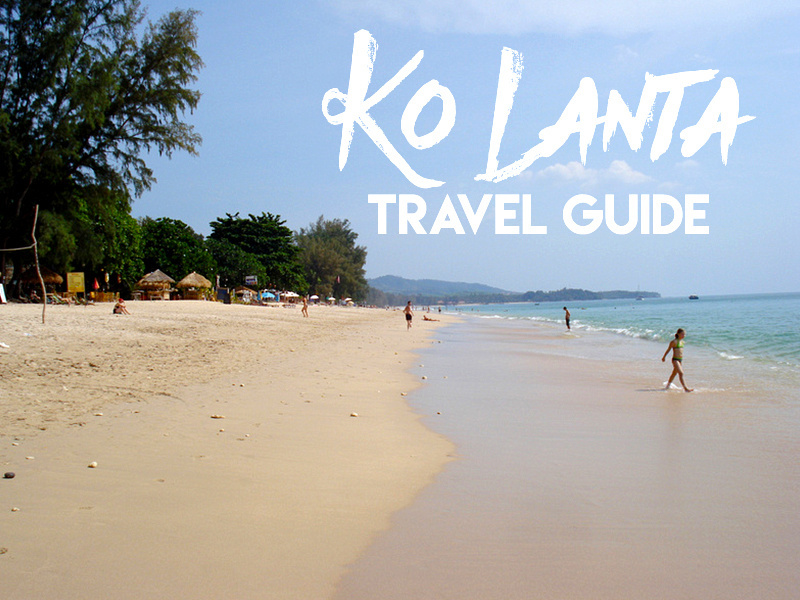 Ko Lanta travel guide – Travel information from the Tourism Authority of Thailand. Lanta Info – Travel guide featuring seasons, events, activities, and how to get there. KoHub Blog – KoHub is a co-working space at Pra Ae beach, and this blog has local updates. Things to do in Koh Lanta – my-travel-experience.com. Koh Lanta Photo Gallery – Photo gallery of my visit to Koh Lanta.